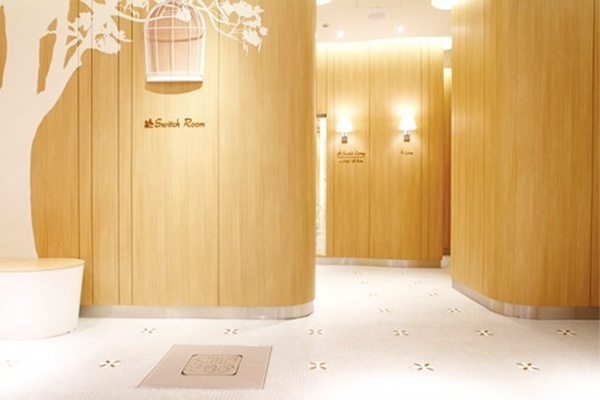 There’s a brand new luxe shopping centre in Tokyo – the Shibuya Hikarie – and once you enter the amazing restrooms, you will want to shack up for the night. Ok, slight exaggeration there but seriously, just look at the magnificent design, the high-end fittings, the imagination. The parent room on level B2 is sublime and the myriad restrooms will have you taking a dedicated tour of just those – never mind the shopping. 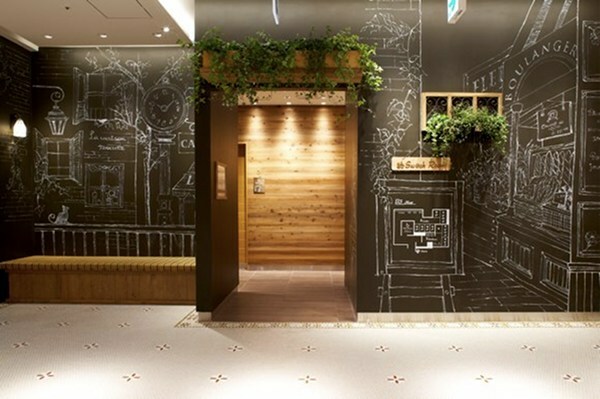 The Shibuya Hikarie complex opened just last month and these beautiful spaces are not simply called restrooms, they’re called Switch Rooms. Designed to provide not only those essential facilities for when nature calls, they’re also a space where you can re-group, change your mood, get refreshed and walk out to face the world with an altered outlook. 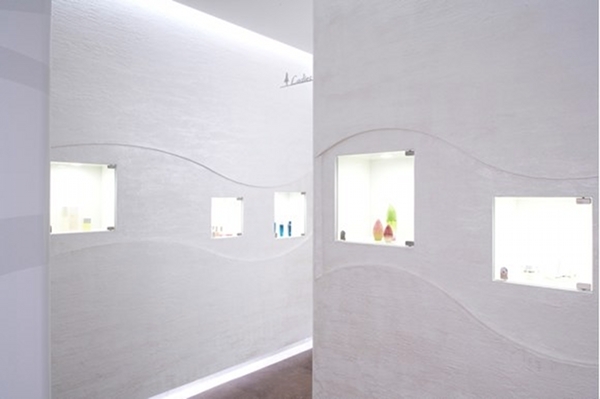 It’s cerebral design work providing more than just a facility, rather a holistic space in which you can get it together after the hard slog of luxury shopping. Each room even has its own fragrance! Have a virtual tour of the rooms on the ShinQ website, or alternatively, visit them yourself! Just make sure to tell us all about it.